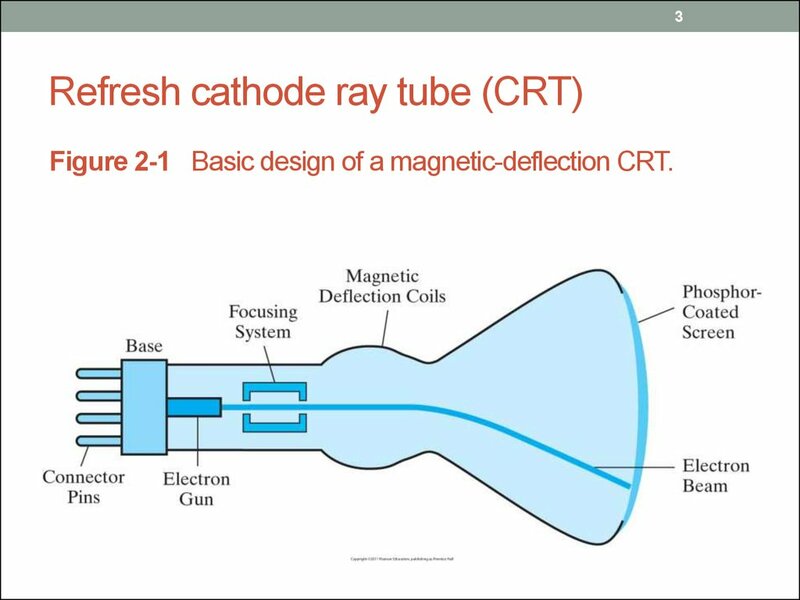 Figure 2-1 Basic design of a magnetic-deflection CRT. 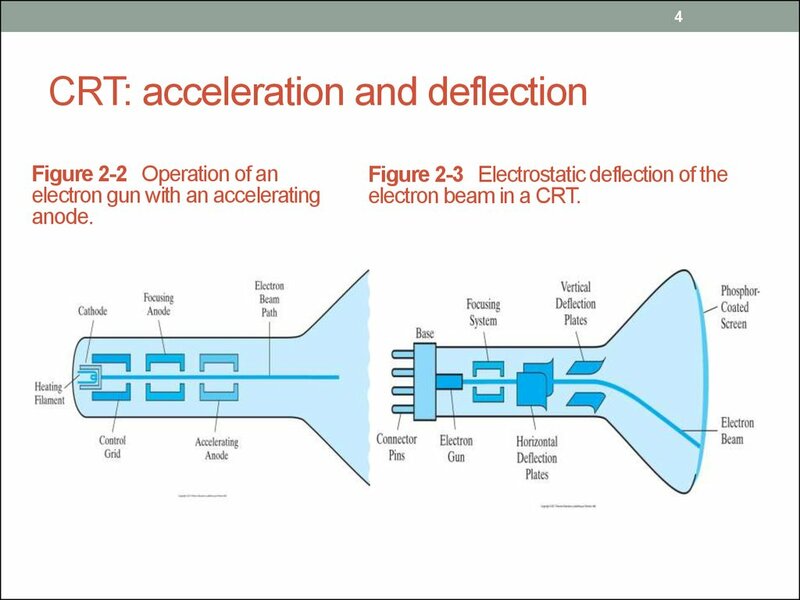 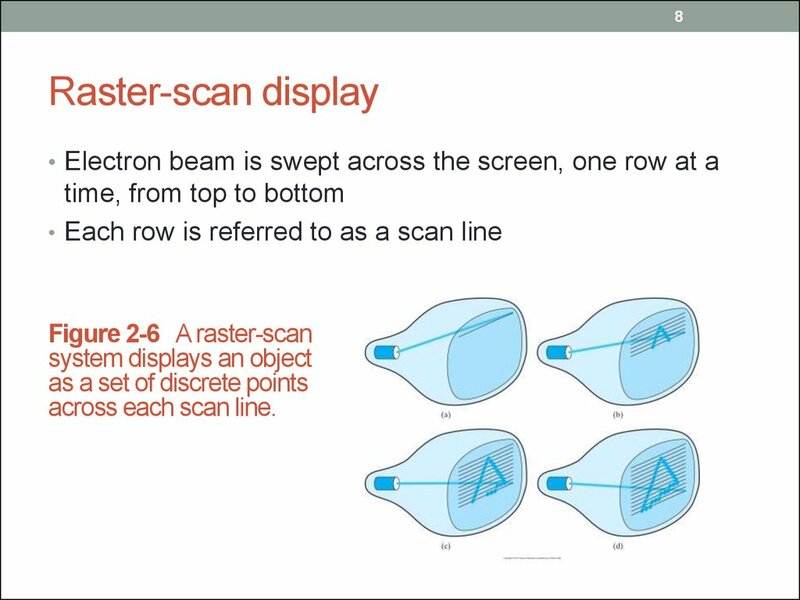 electron beam in a CRT. 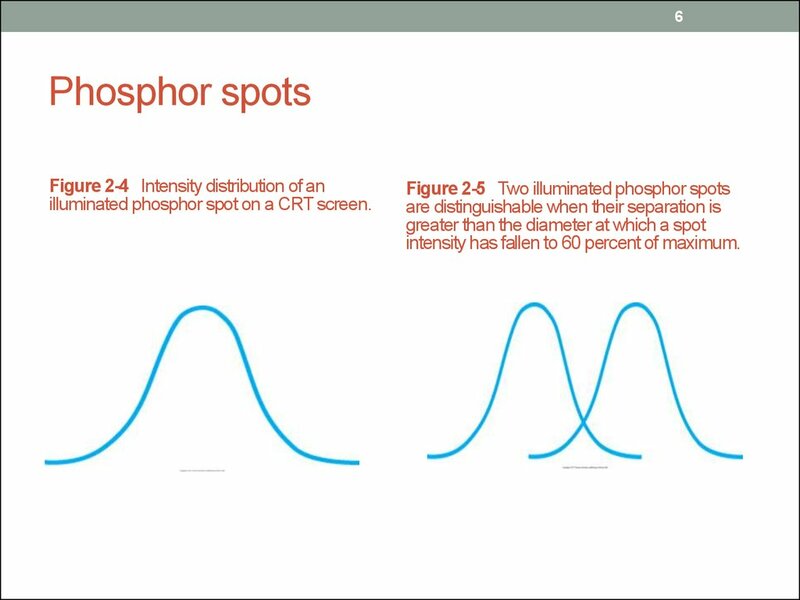 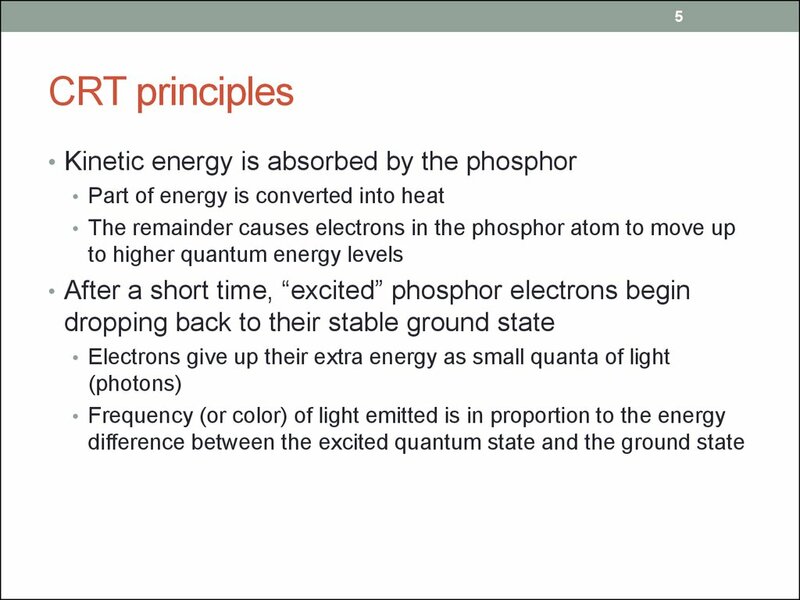 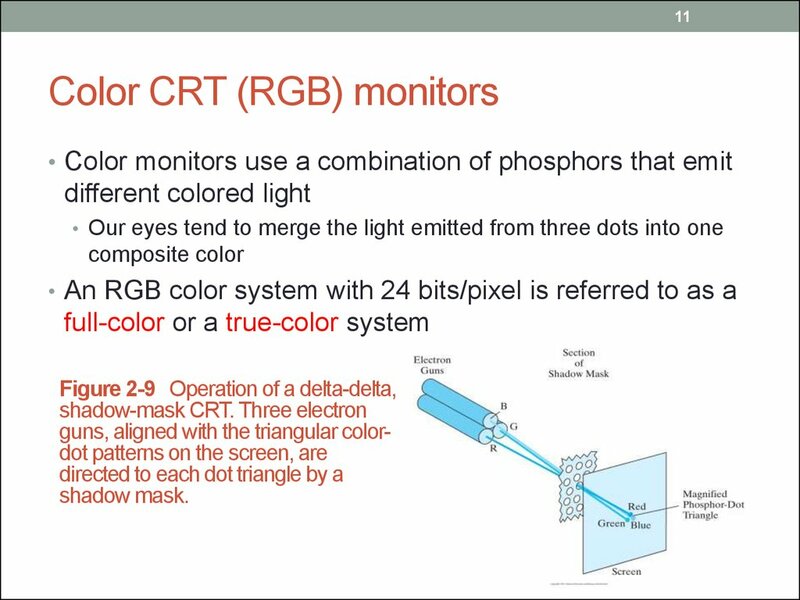 illuminated phosphor spot on a CRT screen. 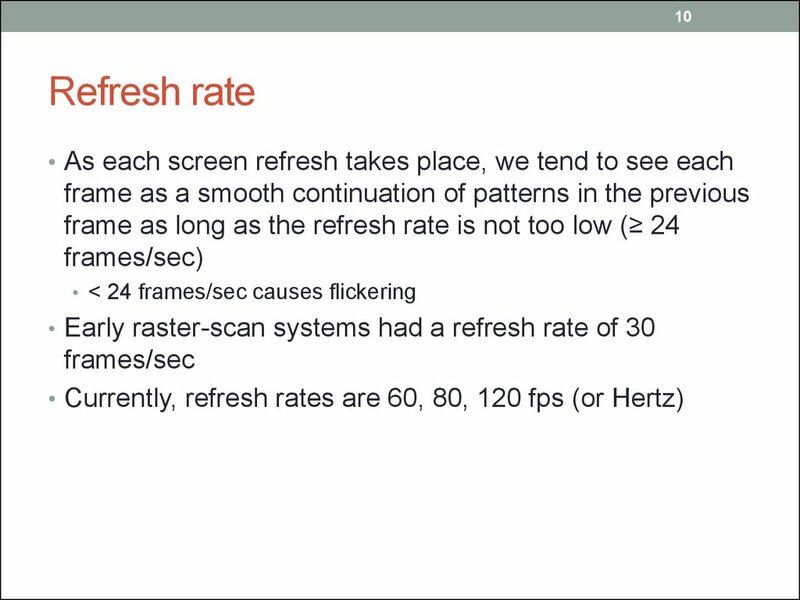 intensity has fallen to 60 percent of maximum. 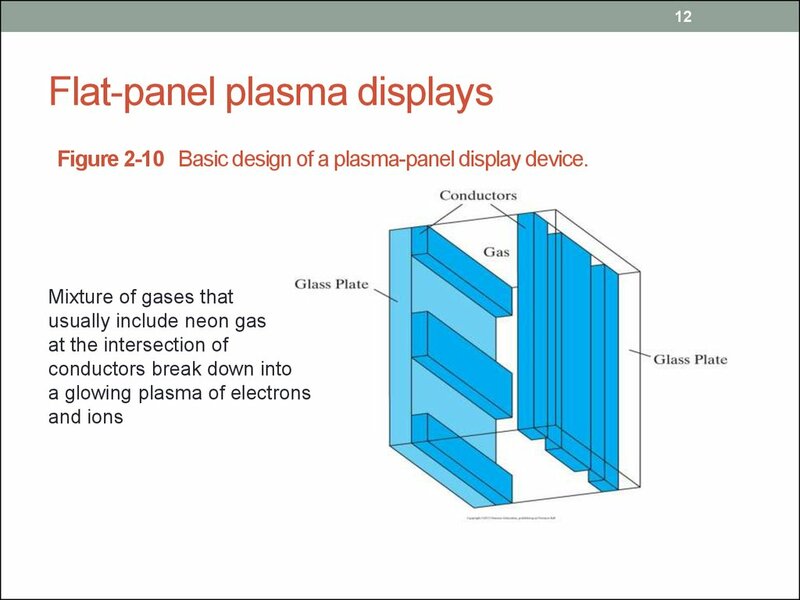 Figure 2-10 Basic design of a plasma-panel display device. 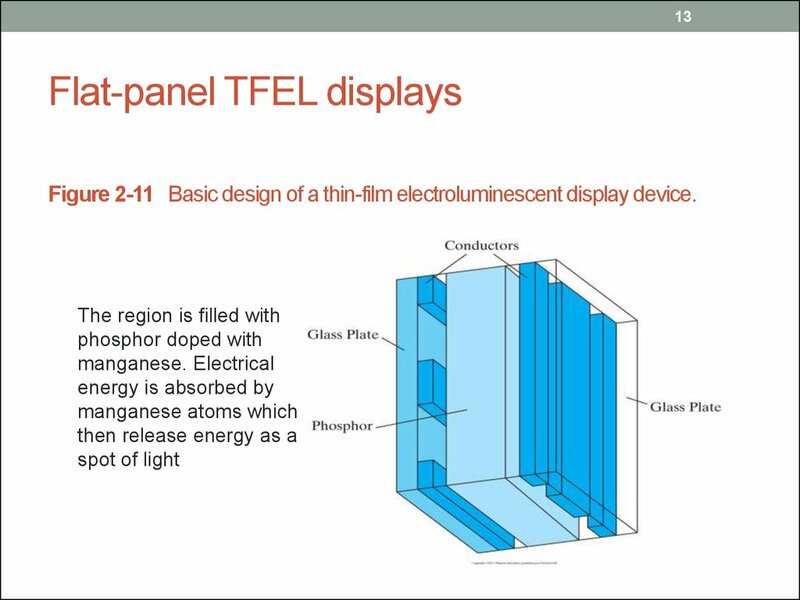 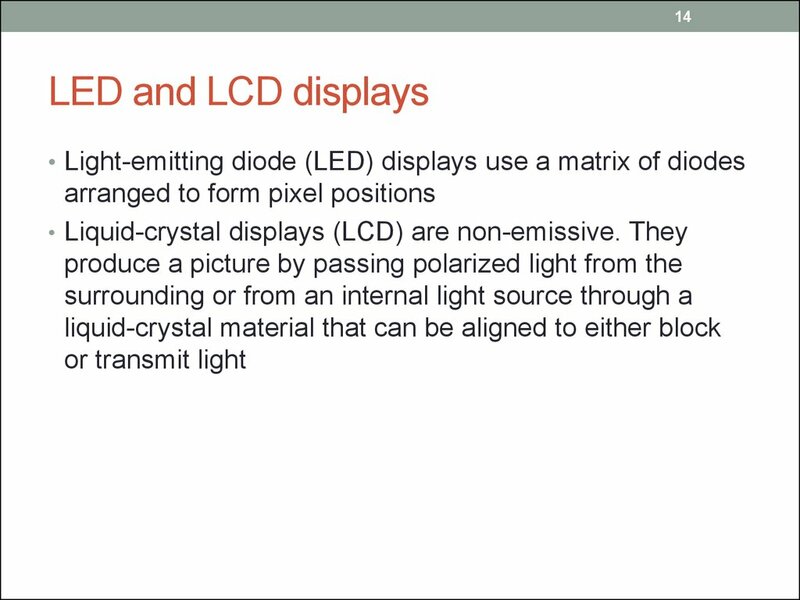 Figure 2-11 Basic design of a thin-film electroluminescent display device. 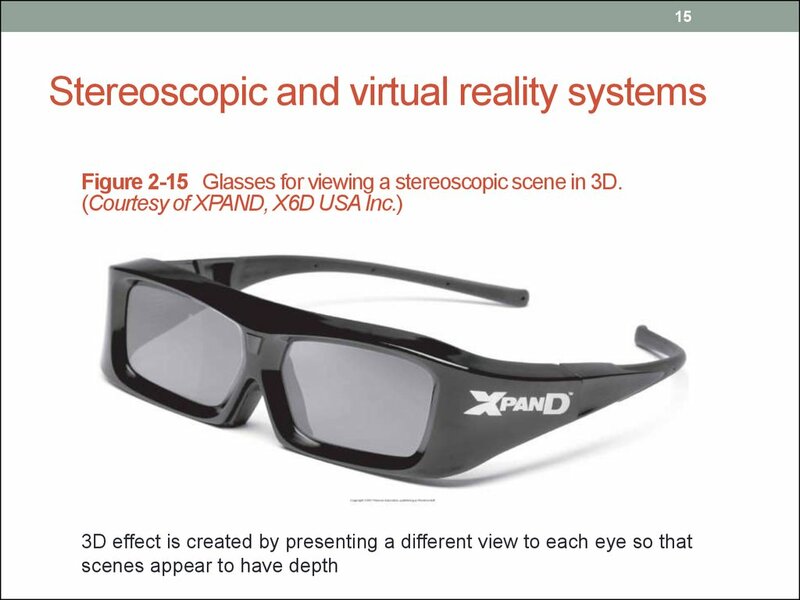 Figure 2-15 Glasses for viewing a stereoscopic scene in 3D. 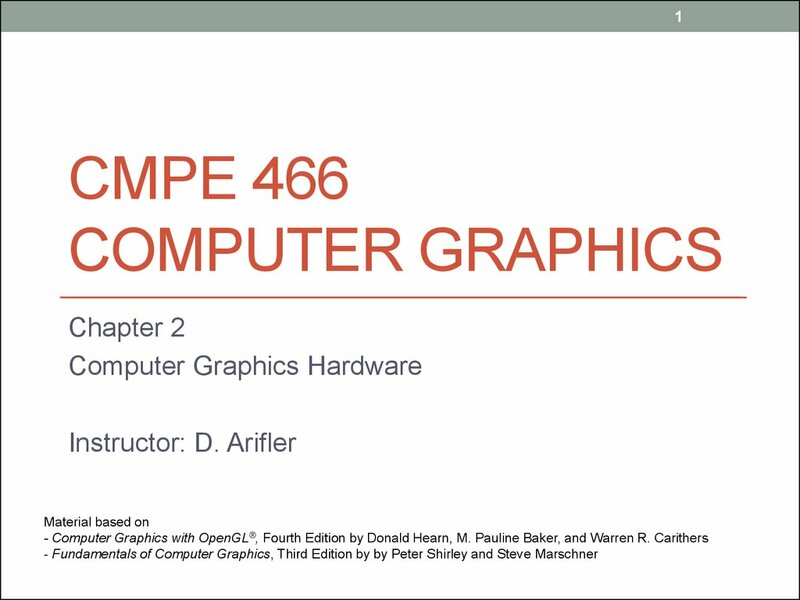 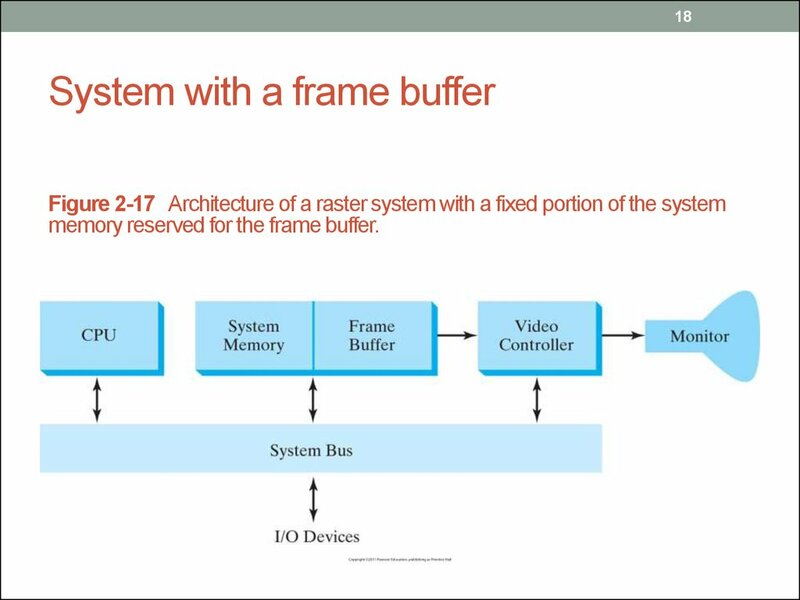 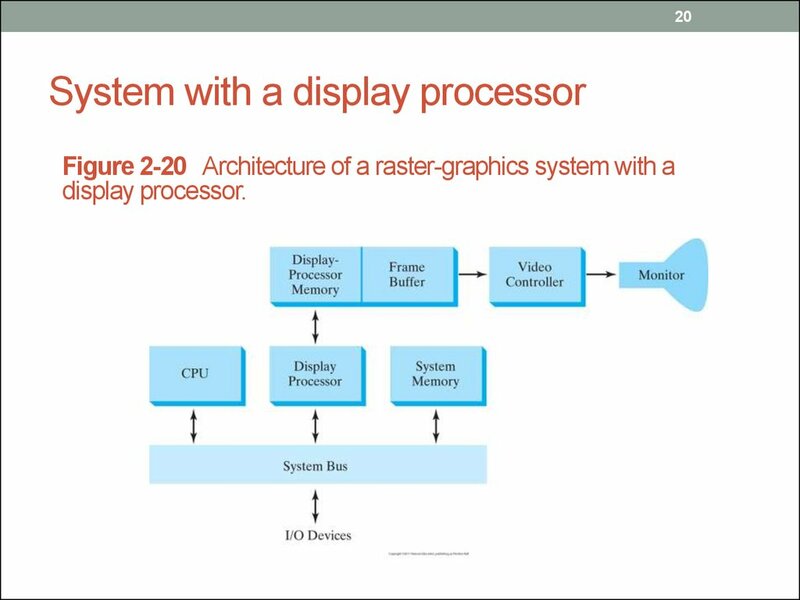 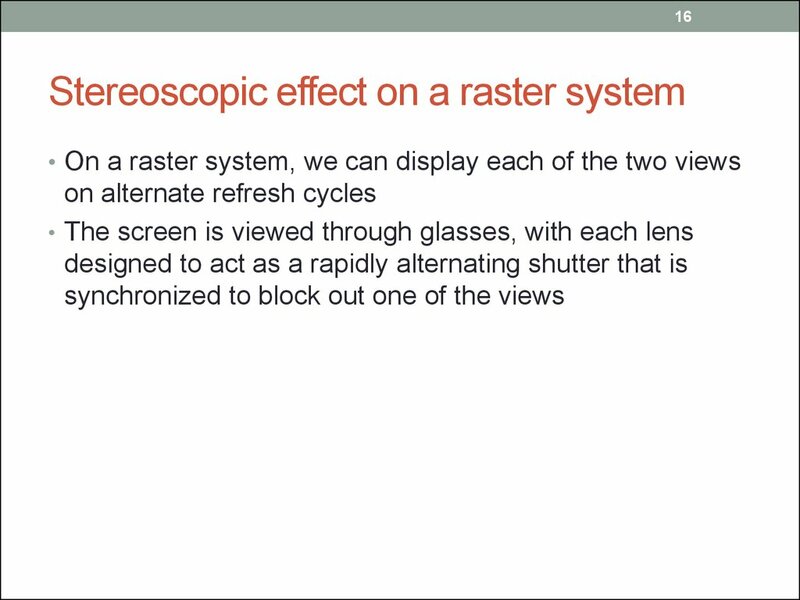 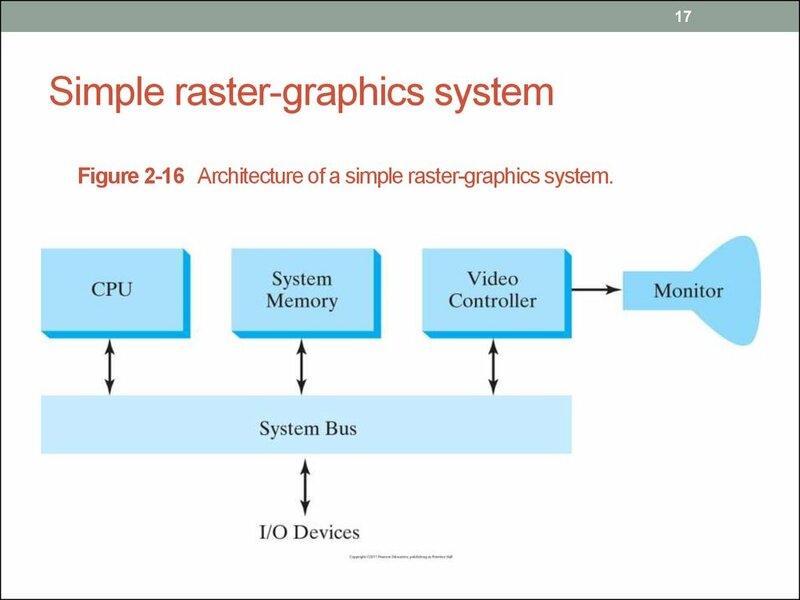 Figure 2-16 Architecture of a simple raster-graphics system. 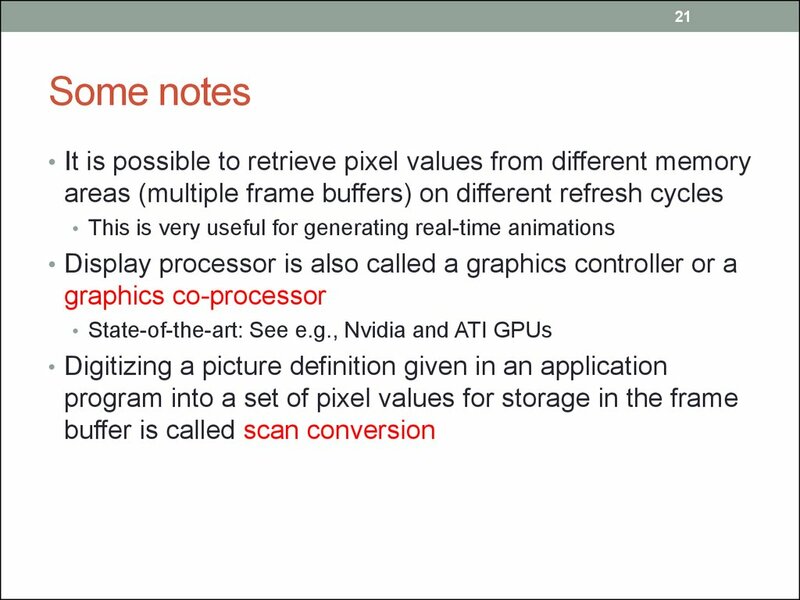 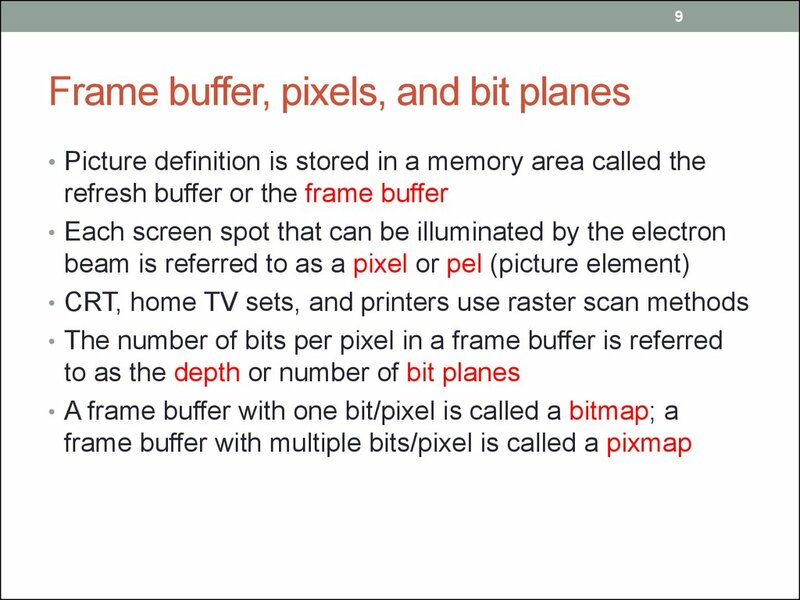 memory reserved for the frame buffer. 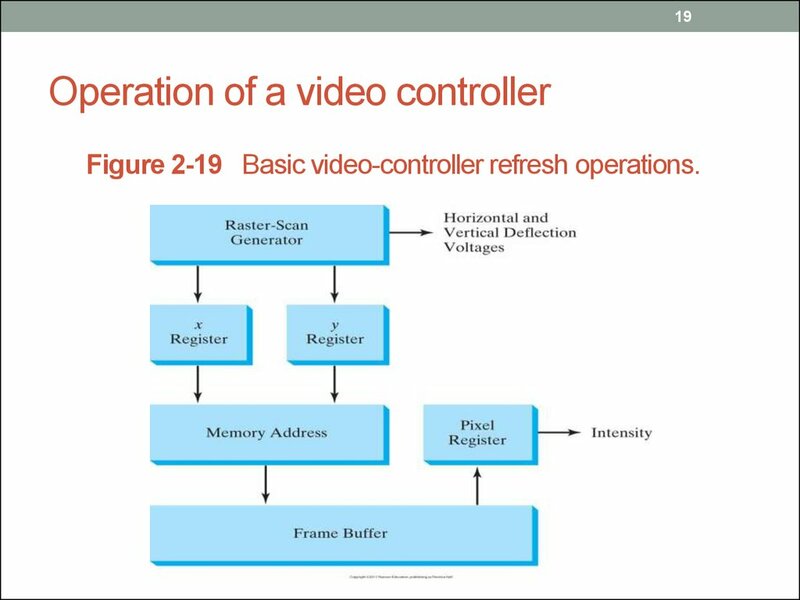 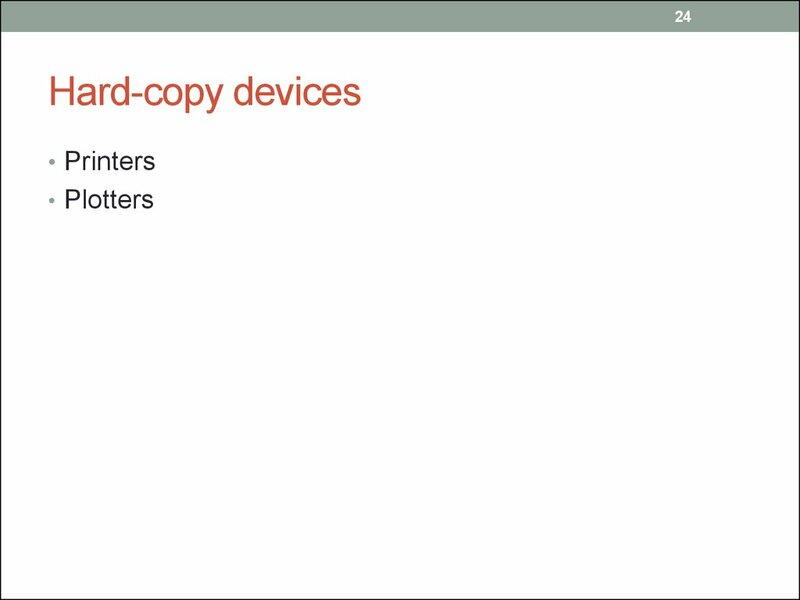 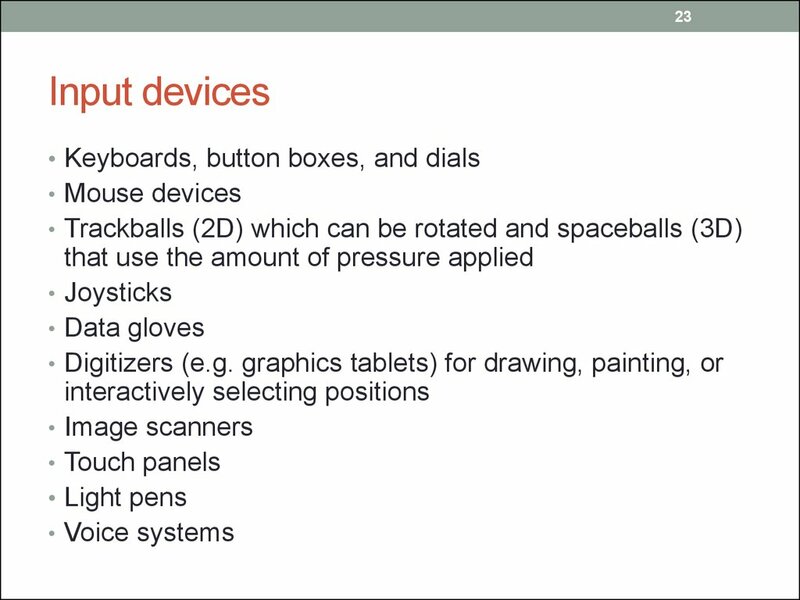 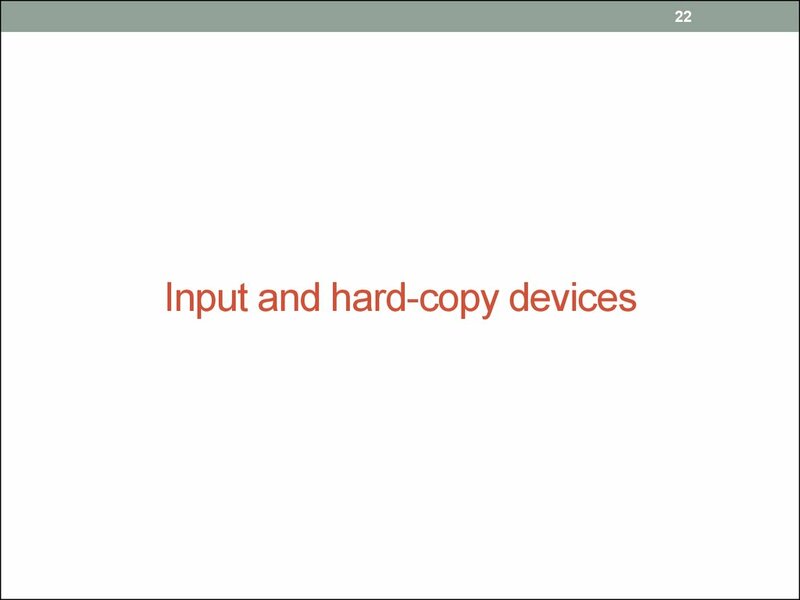 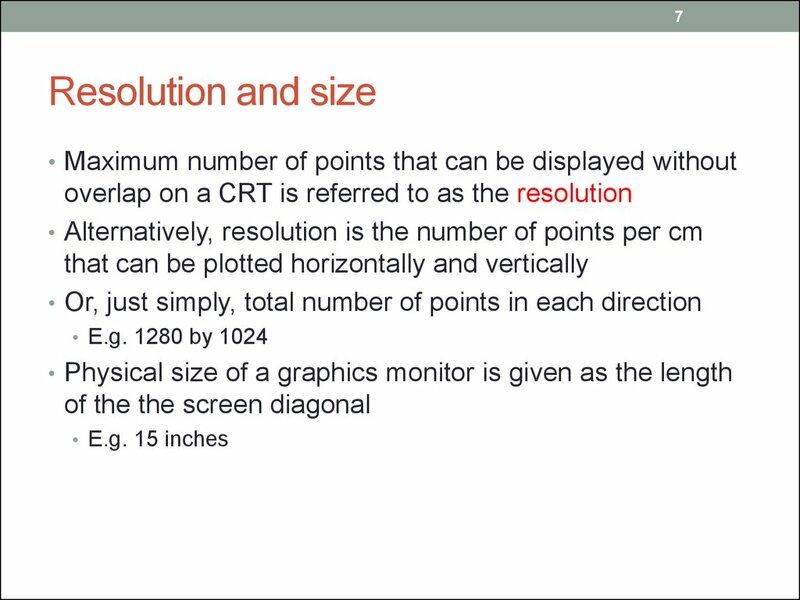 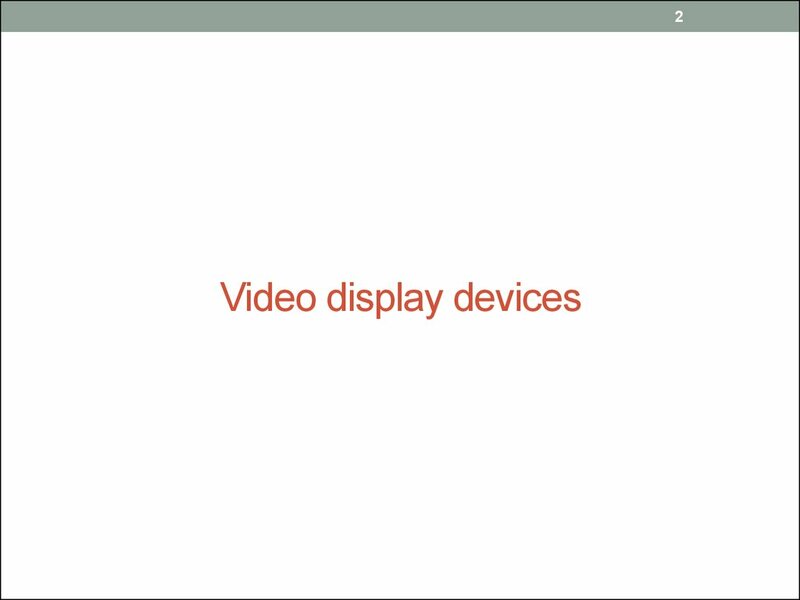 Figure 2-19 Basic video-controller refresh operations.